All the discussions about violence that have been landing in my email have asked, "why does this happen?" We all want to have something to blame. 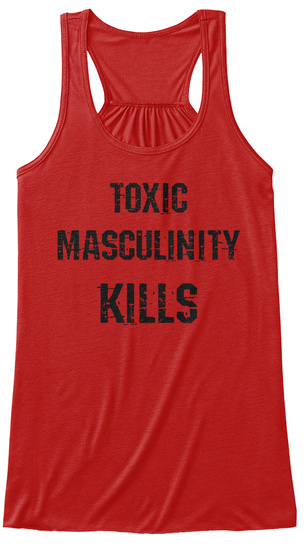 While I don't believe that toxic masculinity is the source of all violence, I certainly believe it plays a very large part, on a personal, community, and worldwide level. 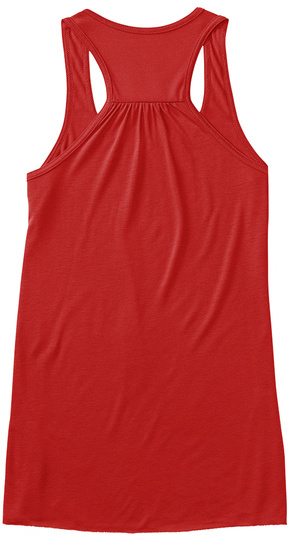 Take a stand against it with this tank top. I will be donating 25% of the proceeds of this shirt to Trans Lifeline, and 25% to Red Light Legal.